As a homeowner, one of the responsibilities that you have is to find a reliable expert to help take care of your exterior improvement services. Tasks like roofing and other related services are not jobs that you can, or should, try to take on yourself. So you need an experienced and licensed roofing contractor to work with in order to get the job done right. At Your Neighbor's Roofer Cookeville, our name has become synonymous with quality workmanship, exceptional customer service, at a more than affordable price. We take this line of work seriously and that shows in the results we are able to deliver to every customer, every time. 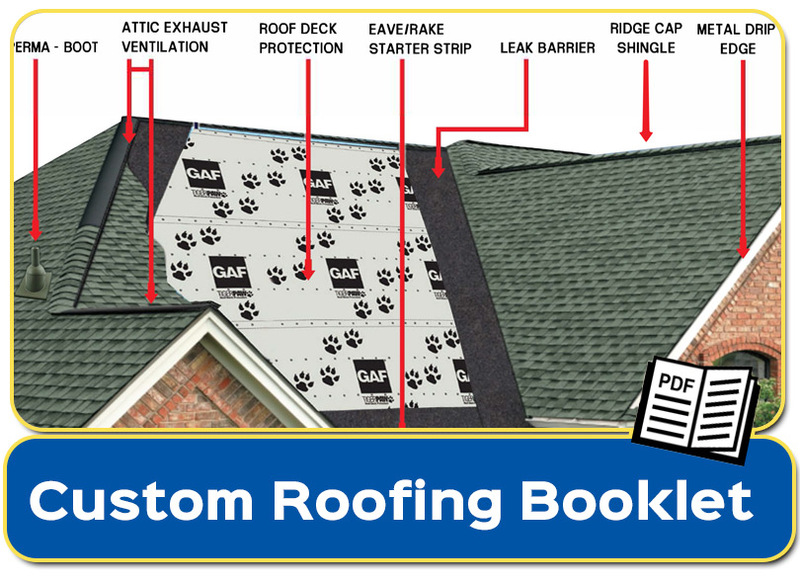 This is of the utmost importance because your roofing is the single most vital aspect of your home. Your rooftop safeguards the rest of the structure, as well as the people and property inside, from exposure to the elements. Ignoring the need for repairs or regular maintenance is taking a risk with the structural integrity of your roof. There is no time like the present, so give our professional roofers in Cookeville, TN a call today and let us get started with your roofing service needs. One of the most common tasks that we take care of is roof repairs in Cookeville and the surrounding areas. No matter the quality of the materials and labor that went into the initial installation of your roof, it is a risk everyday. 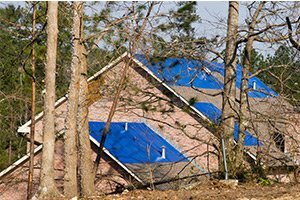 Storms, pests and even tree limbs all pose a threat to your rooftop. 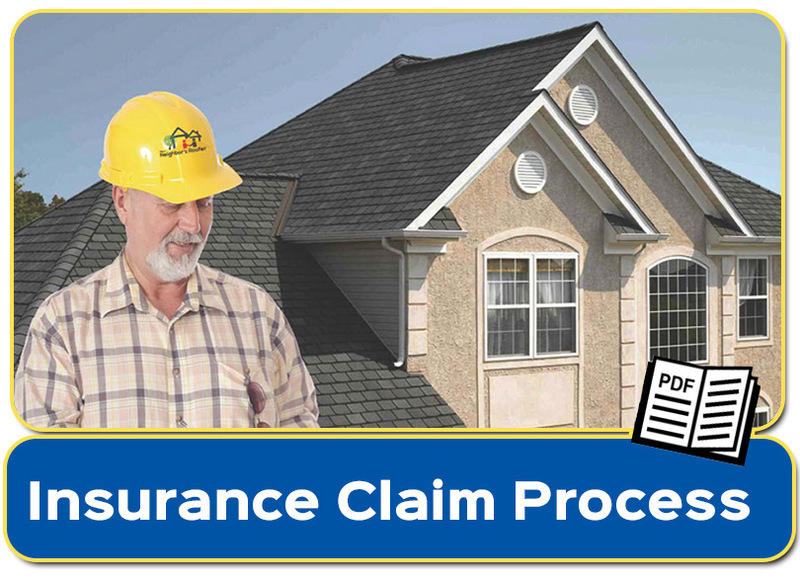 The time will come when repairs are not enough and you need a roof replacement. 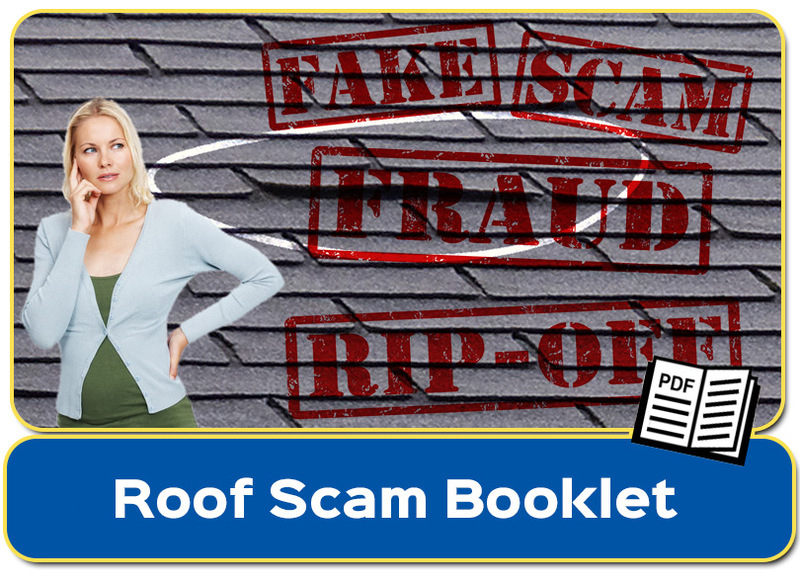 The trick is to make sure that you are working with a reputable Cookeville roofer who will not steer you wrong. Know the average lifespan of your type of roof and get an idea of what the problem is that cannot be fixed, but that should be rectified via replacement. 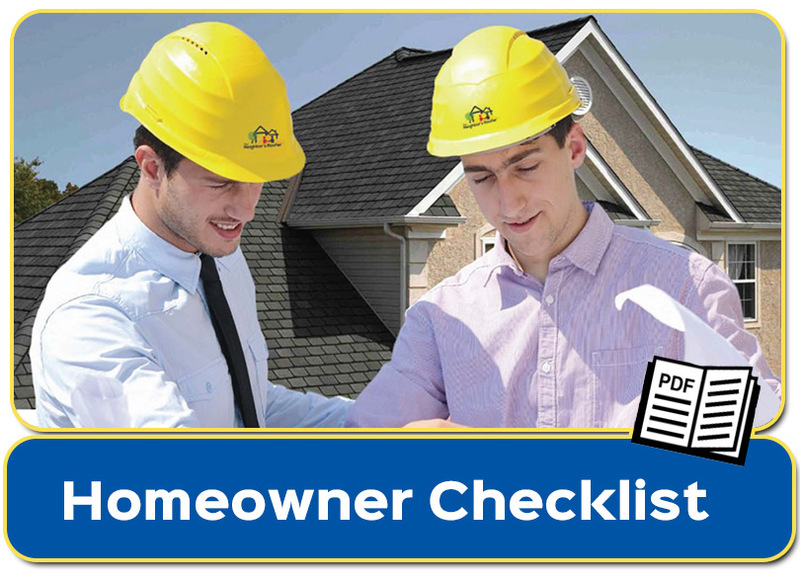 Did you know that you should be getting a roof inspection twice each year? Yet the average homeowner isn't even getting an annual checkup for their rooftop. It is also important to get one following any severe storm activity, yet many people ignore this unless there is damage that they can see. Assuming you can make a fair assessment of your rooftop, from the ground, with an untrained eye, is not a wise choice to make. There can be so much going on that you do not know about and you need to let an industry expert take a look at it for you. 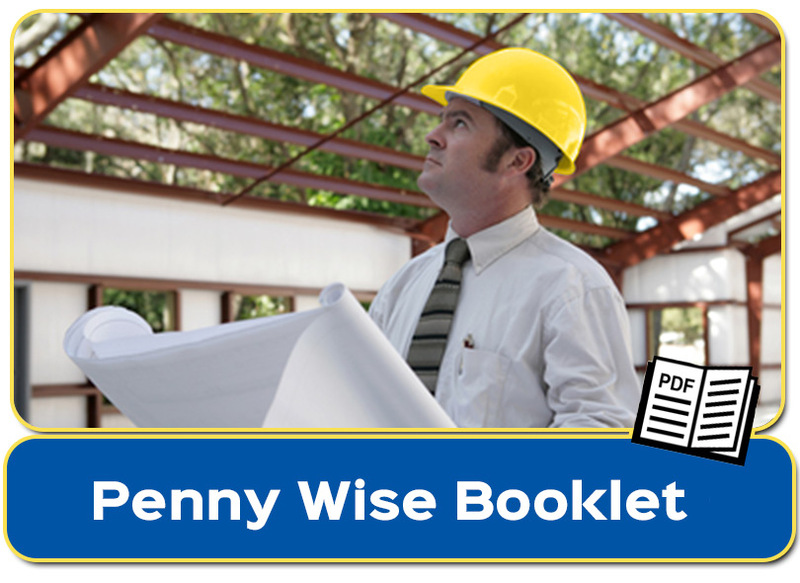 This is the best way to get the maximum longevity and peak performance from your roofing. If you are looking for a professional roofing contractor for roof repairs, inspections, or replacement in the Cookeville, TN area, then please call 931-233-8874 or complete our online request form. It was a pleasure working with Jake Taylor. My neighbor sent him to my house because she had hail damage on her roof. I'm so glad Jake came and checked my roof. I now have a new roof. The installers were professional and did an excellent job. Jake even checked my sisters house which is close to mine. We appreciate the fact that he works with the insurance company to be sure we are treated fairly. Good job. I'll certainly recommend Your neighbor's Roofer to family and friends. I had an 11 year old roof. We did some research on roofing contractors, and found Your Neighbors Roofer to be highly referenced and highly rated online. We were not necessarily looking at the insurance claim process. Jake, our sales rep, came on time for our inspection appointment, and gave us an efficient and thorough photo review of our damaged roof. 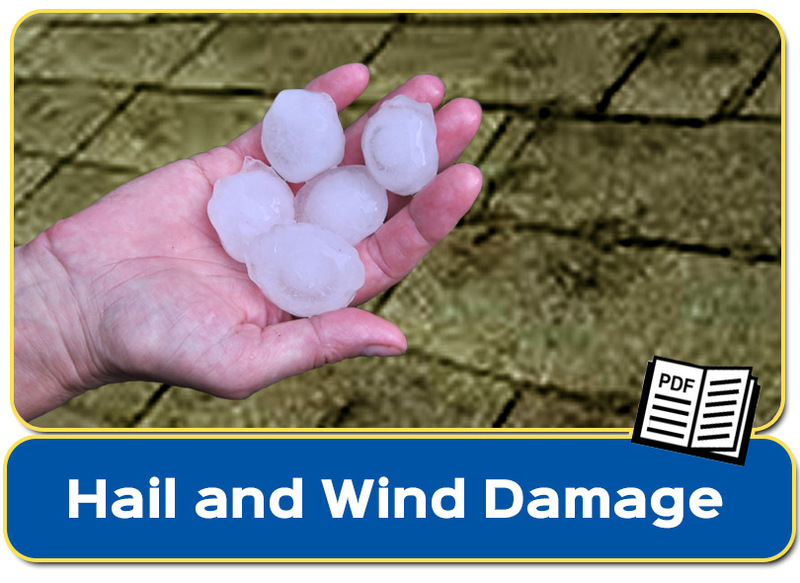 We had NO clue as to the number of damaged shingles from wind and hail damage! He even helped us file the claim. We were instructed to let Jake be there when the adjuster came. Everything went well, and our roof was approved. They did the work and showed us all the products they were putting back. We’re very satisfied with the actual project, but the whole process was seamless. Thanks guys!